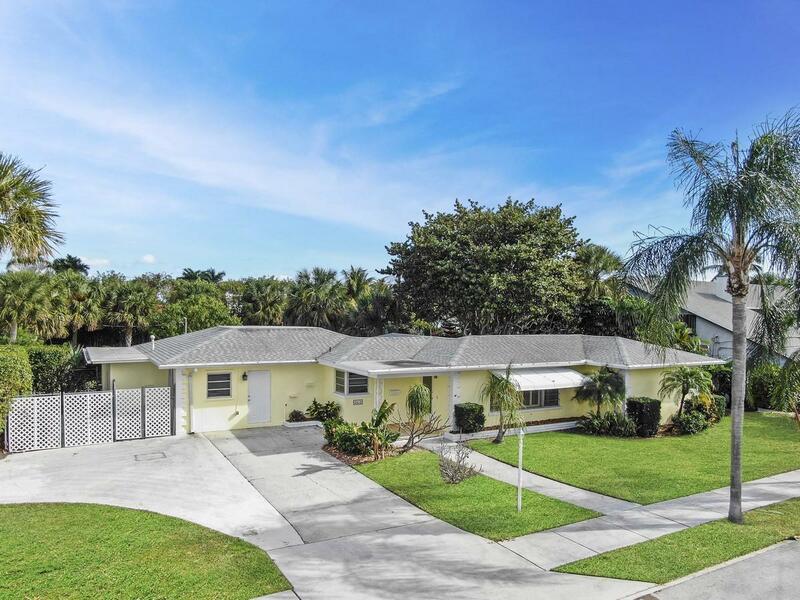 All College Park homes currently listed for sale in Lake Worth as of 04/21/2019 are shown below. You can change the search criteria at any time by pressing the 'Change Search' button below. "COLLEGE PARK - BEST STREET - PRIZED LAKE BLOCK LOCATION; SPACIOUS POOL HOME ON LARGE CORNER LOT WITH NEW 2019 ROOF!! !This spacious College Park residence joins the best of historic Mediterranean Revival architecture style with the comfort and convenience of modern construction on a large corner 90' x 105' lot.A rare find in the desirable LAKE BLOCK of College Park, just steps from the Intracoastal Waterway where fresh ocean breezes create an enchanting tropical retreat at this home's sparkling pool. With its multiple, private cul-de-sac side streets and no through-traffic, DUKE DRIVE is arguably the nicest street in the area, making this a double-rare find! As one of the few two-story homes in its vicinity, it is a triple threat!" "College Park Mediterranean Revival 5-bedroom 2.5 bath house on a triple lot offers original historic charm with modern conveniences. Property features include a large living room with high ceilings, hardwood flooring, a wood burning fireplace with doors to the arched screened lanai. The chef's kitchen offers dual commercial ovens and a 6 burner stove and griddle, stone floors, granite countertops plus a butler's pantry/breakfast room that leads to the formal dining room. The downstairs maid's quarters currently used as a laundry room and office can be converted to a full scale wine room. The second floor large master bedroom offers a large walk in closet and a large en-suite bathroom. Exterior features include a 40 foot marble covered patio that overlooks the heated pool, a pond, fountain,"
"Location, Location and built in 2016! 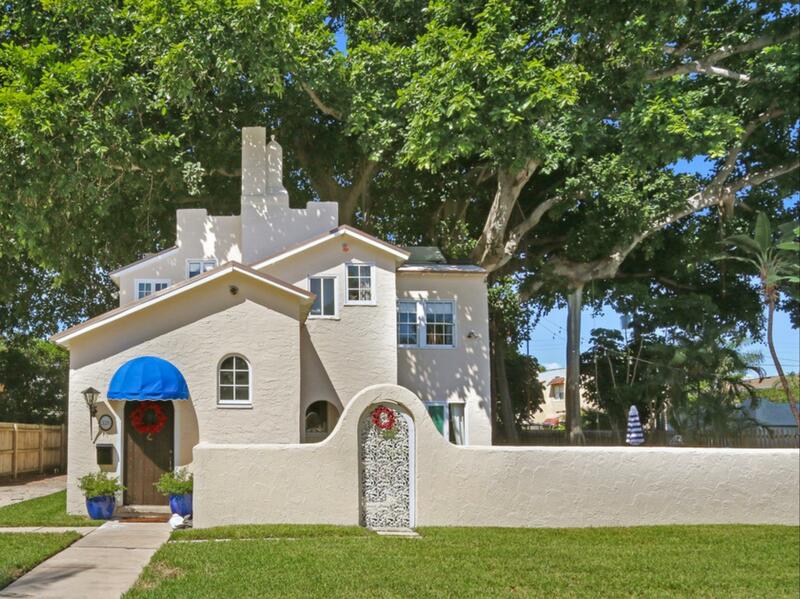 This beautiful home was designed and built by a structural engineer in Lake Worth's Historic College Park. With impact windows and doors, full masonry gable-end construction and hurricane-strapped roof, this energy-efficient 3 bedroom 2-1/2 bath home features a modern kitchen/living area and open foyer perfect for entertaining. 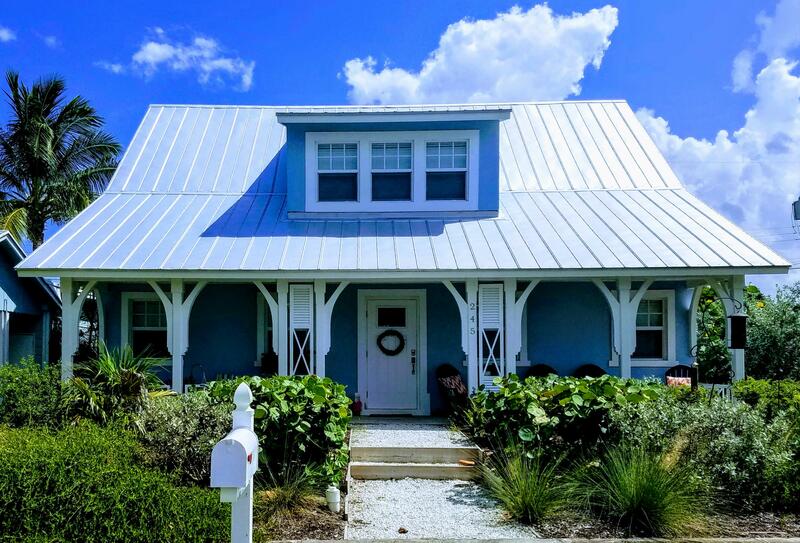 The Key West style full-width front porch provides a relaxing place to visit with others while watching birds and butterflies enjoy the Florida Native landscaping. The full-width rear porch, accessible through French doors from the Living Room and Master Bedroom, leads to a lush lawn, detached single-car garage and private driveway. 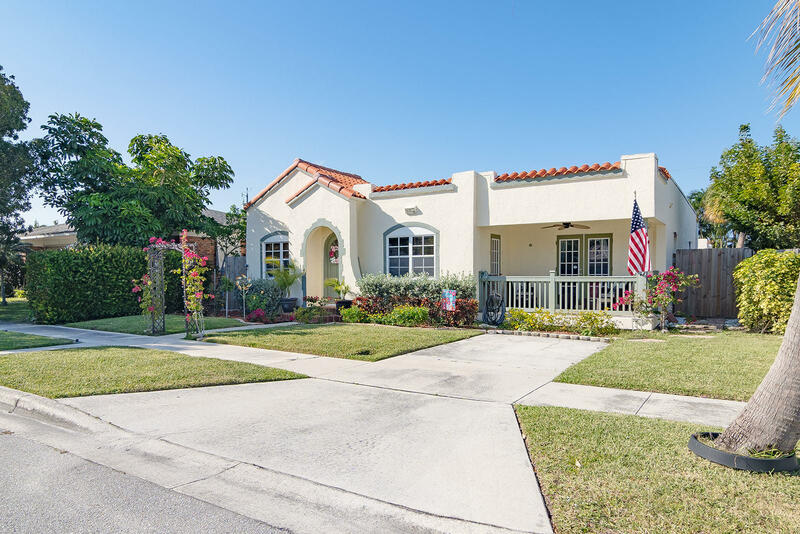 The landscaping is supported by an automatic irrigation system with an irrigation well and the..."
"Attention: College Park Buyers.. A one of a kind home that has a 1920's historic district charm that meets remodeled tropical oasis. This HUGE 3 bedroom +Den and 2 1/2 baths in the main house boasts a galley style kitchen, open living area, and fireplace. The fireplace, stove, dryer, and the water heater are all fed by a gas line. A beautifully landscaped lawn in the front with a gorgeous, pristine pool surrounded by a expansive deck and patio area that is perfect for a hot tub. Mother in Law SUITE or Cabana bath that is perfect for house guests or rental for passive income. This is a must see for anyone that loves historic homes with a modern charm less than a block from the intercoastal!! Everything is updated or remodeled. Brand new A/C system New Impact siders! Beach & downtown living"
"MOTIVATED SELLERS! 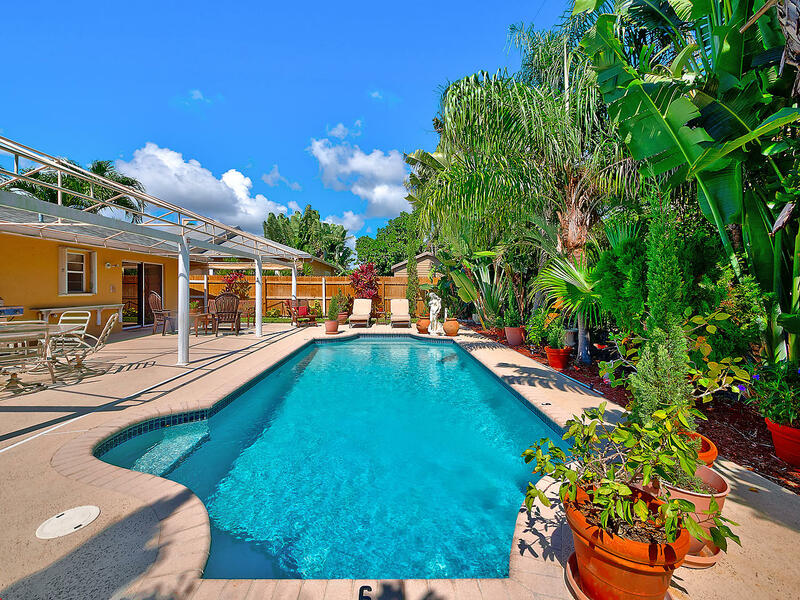 Great College Park pool home EAST of Federal. Built in 1985, the home has three bedrooms, two full baths and a 2-car garage. Desirable CBS construction, tile floors throughout the living area and wood floors in the bedrooms. The en suite master bath has been updated. The gem here is the private backyard and outdoor area. A beautiful resort-like pool greets you as you step outside the sliding glass doors from the home and it is surrounded by lush tropical landscape. Truly a tranquil place where you will enjoy many hours entertaining friends and family. Revitalized artsy and eclectic downtown Lake Worth with its abundant sidewalk cafes, art galleries and specialty shops is just minutes away waiting for you to explore. 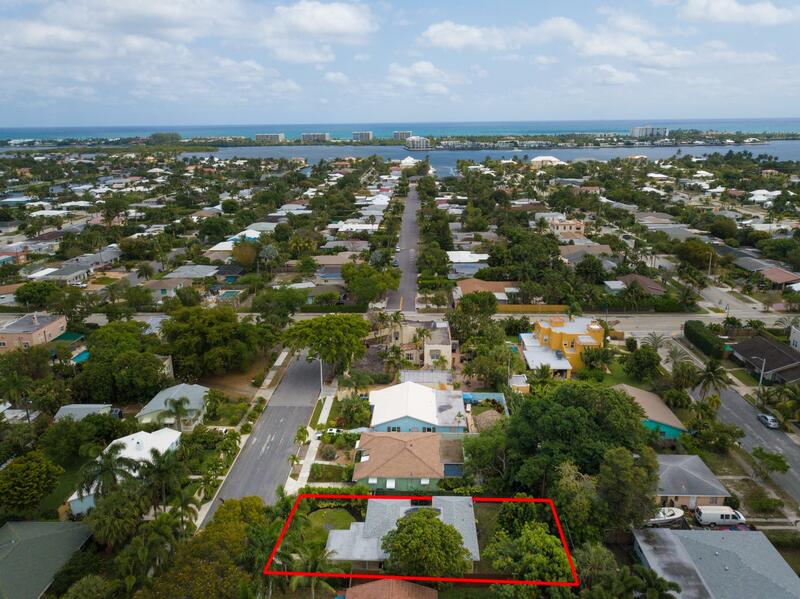 Lake Worth offers"
"Are you looking for that quintessential Lake Worth Home? This home has the perfect mix of old-world charm and bohemian chic that will make you happy happy happy. This Mediterranean a revival in the Northwestern College Park is the perfect example of architectural integrity and includes much original detailing throughout. From the outside, it is hard to miss the Lofty Fig, a landmarked multi-trunked tree, spanning nearly five stories and a winner in the Florida Champion Tree Program. Other notable exterior features are the archways, the outdoor living room, heated pool with new deck, fountain, and surrounding wall with wrought iron arched doorway complete the oversized lot's curb appeal. 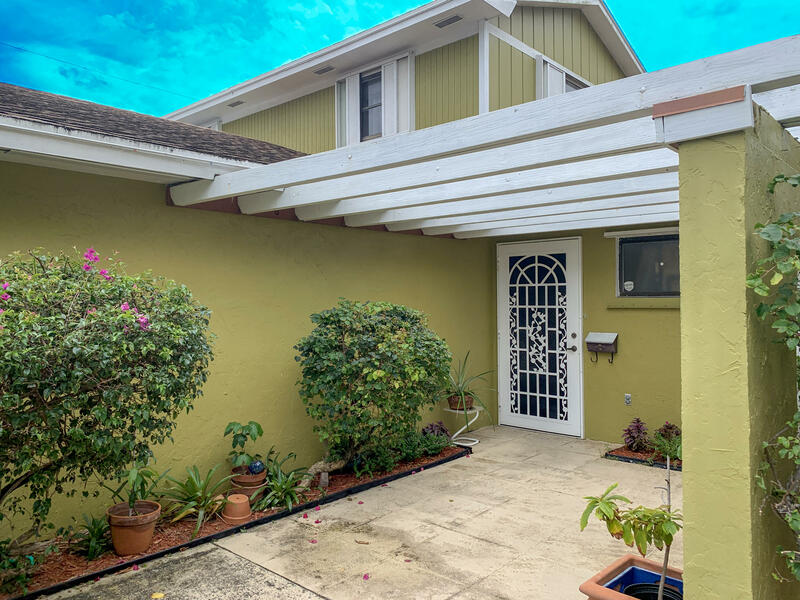 The interior features are also noteworthy; pecky cypress ceilings and wall accents, cozy fireplace,"
"Charming 2 bedroom, 3 bath home situated on a corner lot in a CENTRALLY LOCATED LAKE WORTH NEIGHBORHOOD WITH NO HOA! Ideal floorplan for entertaining with a spacious living room and dining area. The bright and airy kitchen offers a gas cooktop, wall oven and an abundance of cabinet / counter space. Master suite features a large walk-in closet a tastefully updated en-suite bath. The second bedroom has a walk-in closet and an en-suite bath for optimal privacy. Plantation shutters, Terracotta tiles and an oversized laundry room complete this home. Spend your mornings immersed in a tropical setting while sipping your coffee on the patio. Located close to shopping, dining, entertainment, major highways, airports and schools." "Fully renovated 1935 historic Spanish style 2 bed 1 bath home with separate 1 bed/1 bath in law suite with its own electrical panelready for rental or Air B&B. Can be rented out as a great income generating property. 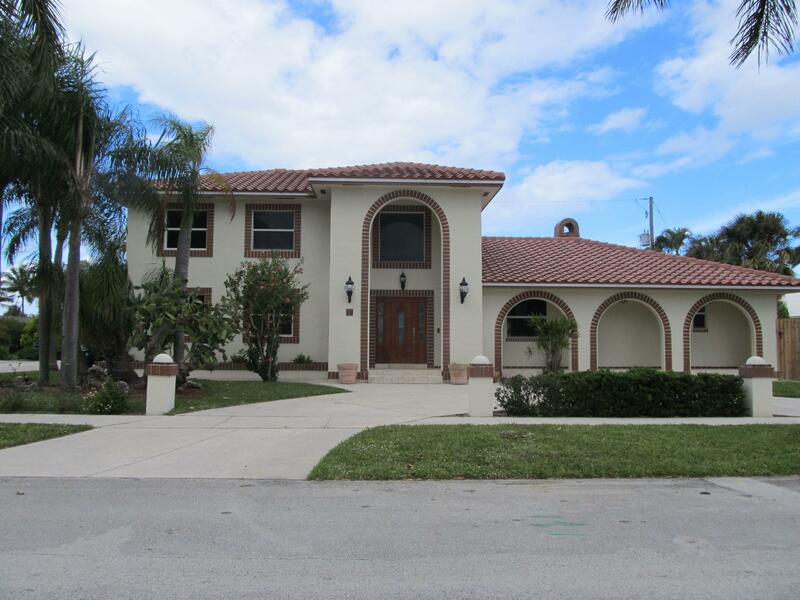 Located in beautiful College Park section of Lake Worth. Brand new central A.C. system in main house. Brand new electrical boxes for both houses andnew subpanels. New shingle roof. Flat roofs on both house are fully sealed. Fully renovated kitchen with stainless steel appliances. 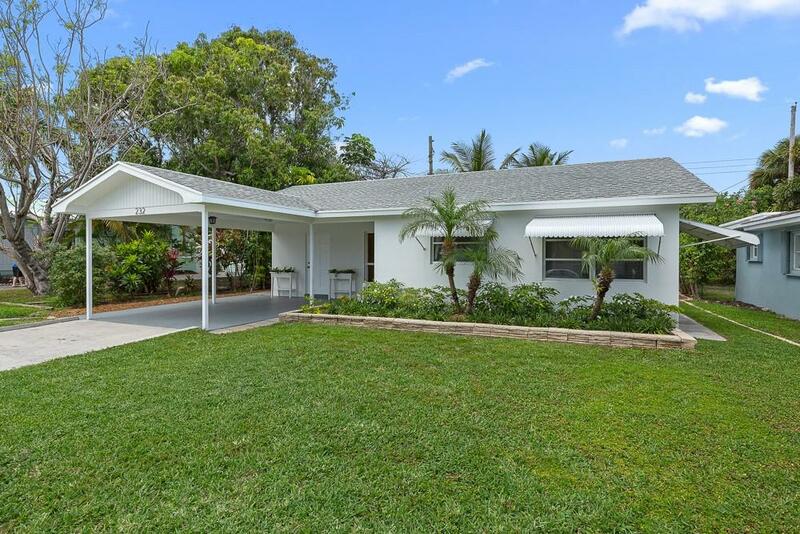 Original re-finished Miami Dade Pine hardwood floors throughout with tile in the kitchen. Marble floors in the shower in the main house. New wireless ceiling fans. New shower in the back house. New stove and fridge in the back house. Shed attached to the back with washer and dryer." 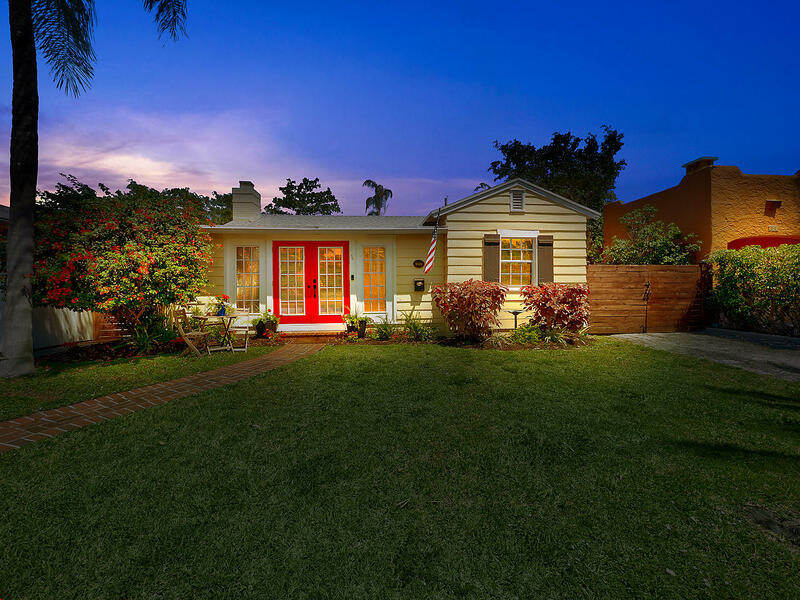 "Light and bright mid-century home in the historic district of Lake Worth, College Park! This home has 3 bedrooms, 2 bathrooms, and a BONUS Florida room. This immaculate, well-maintained home is move-in ready. Fresh paint inside and out, all new appliances; stainless steel in kitchen, new washer and dryer, and a tankless hot water heater. The Florida room has all impact windows. WHAT I LOVE ABOUT THE HOME:College Park is a wonderful community to be a part of! You are just minutes from the ocean. Less than five minutes to downtown Lake Worth and only ten minutes to downtown West Palm Beach. Amazing restaurants and coffee shops close by. Call and schedule a showing today!" "ATTENTION ALL BUYERS: If you've been looking for a home close to the Inter-coastal, just 5 minutes from the beach, and downtown, close to I95, supermarket in a walking distance, great schools and best neighborhood, this is the perfect home for you!! 2 Story 3/2 home in College Park large covered patio, formal dining room and large living area, Full security system, hurricane shutters, paved screened patio, new fencing in patio as well, Jacuzzi is in working condition but not installed, Chandeliers are included curtains not included.Don't miss out on the opportunity to make this home your own!" "Located in the highly-desirable neighborhood of College Park, east of US-1, this two-bedroom, two bath CBS home has charm & tons of potential! Features include impact windows & front door, terrazzo floors, an open kitchen, tankless water heater (2018) a semi (awning) covered patio, covered carport, bonus room (great den or office) that leads to outside. The yard is big enough for a pool, addition, etc. Minutes from downtown Lake Worth, the beach, golf course, West Palm Beach, & much more! Roof (2014), AC (2014)"
"Cute as a button and move-in ready. 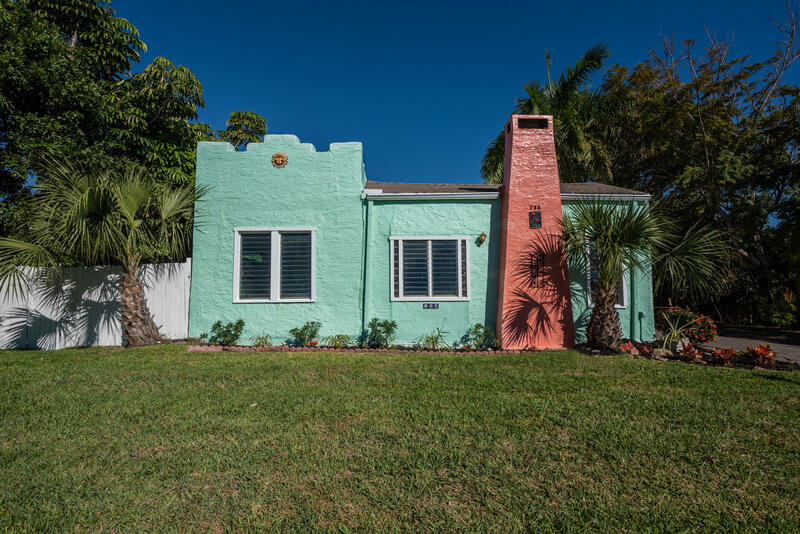 Historic 1940 Colonial cottage in desirable College Park, Lake Worth Beach. A red brick walkway leads you to the double French door entry. Step into a spacious air-conditioned sun porch that opens into the living area. 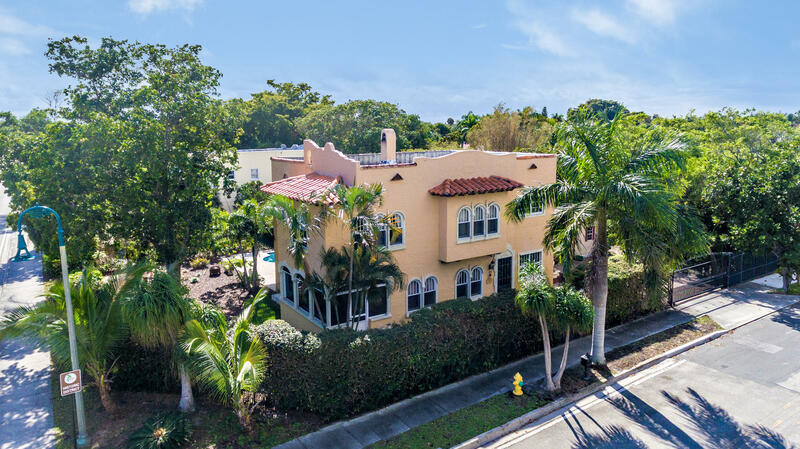 The home retains many of its original features including Dade County heart pine floors that have been beautifully refinished, a vaulted open beam ceiling in the living room, built-in bookshelves that flank the fireplace and a built-in corner cupboard in the dining room. All upgrades have been completed so just move in and enjoy. New roof, impact windows, updated kitchen, new bath, new A/C, tankless hot water heater, new electrical panel, new refrigerator and dishwasher. The large backyard is xeriscaped for easy maintenance. A new"